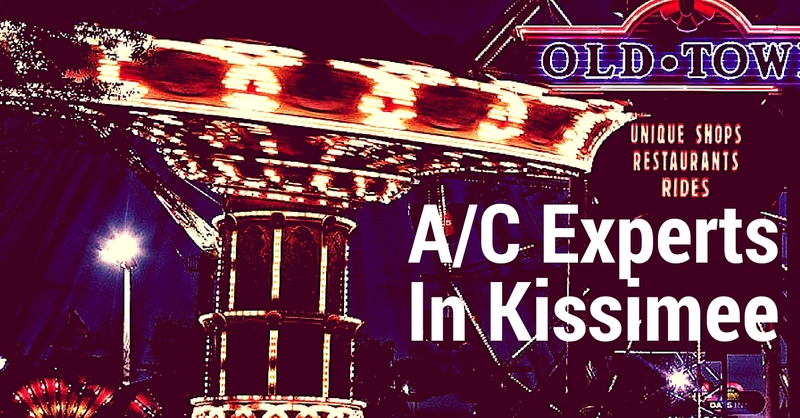 Looking for Kissimmee Air Conditioning and Electrical Experts? Kalos Services - 352.243.7099Looking for Kissimmee Air Conditioning and Electrical Experts? Are you searching for Kissimmee air conditioning service or contractor? We’re so glad you found our site! We know that a contractor you can trust is a hard thing to find. We are licensed experts in Kissimmee Air Conditioning, Pool Heating, and Electrical service/installation as well as General Contractors specializing in Renovations, Additions, and Remodels. With these multiple skills, our company can handle many of your home or business service and repair needs! Since 2005, we’ve become one of the most respected Kissimmee air conditioning service companies. While many homeowners in the community have made us their ‘go-to’ contractor, we’ve also developed many relationships with the short term vacation rental managers in the area. Kalos is one of the most referred Kissimmee air conditioning and pool heating companies. We provide maintenance agreements for single or multiple homes and have earned a stellar reputation for our “Simply Great Service”. See what our customers have to say about us on Yelp.